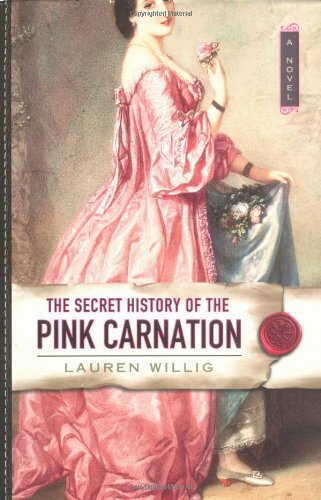 by Lauren Willig | Literature & Fiction | This book has not been rated. Purchased for $2 at the Ditmars Thrift Store, 3120 Ditmars Boulevard, Astoria, NY on August 10th, 2006. This is an Advance Reader's Copy. I've heard this book is good. Leaving on the shelf at Ozzie's today.